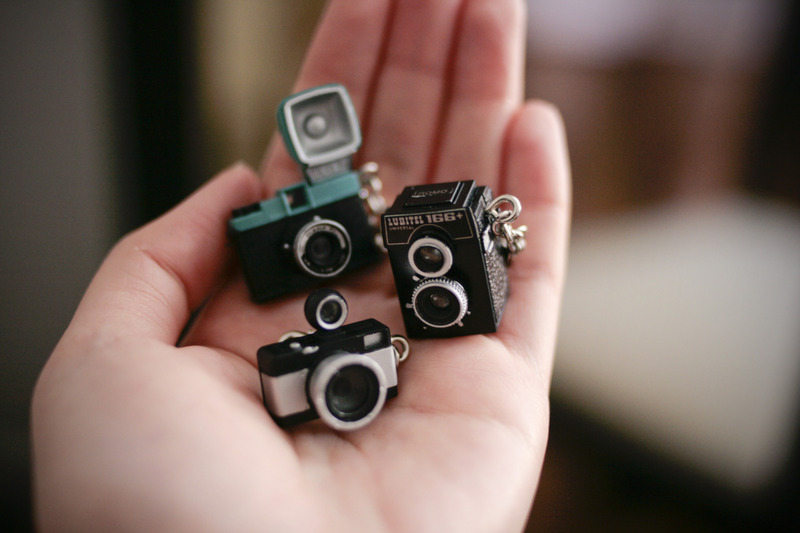 Why is everything in the world so much cuter when it's in miniature? 1. The twee-est tea set in the world. 2. Tiny Teenage Mutant Ninja Turtles. 4. A baby suitcase filled with baby books. 5. A wee feast for a little best friend. 9. An itsy-bitsy rat for an itsy-bitsy rat. 10. A plethora of pin-sized Nutellas. 12. The diminutive Game Boy. 13. An Eames lounge chair for ants. 14. The teeniest baking project. 15. The smallest puppy in the world. 18. A lego grand piano. 19. Taco day for fairies. 20. A microscopic sock monkey. 21. This poky little gingerbread house. 24. 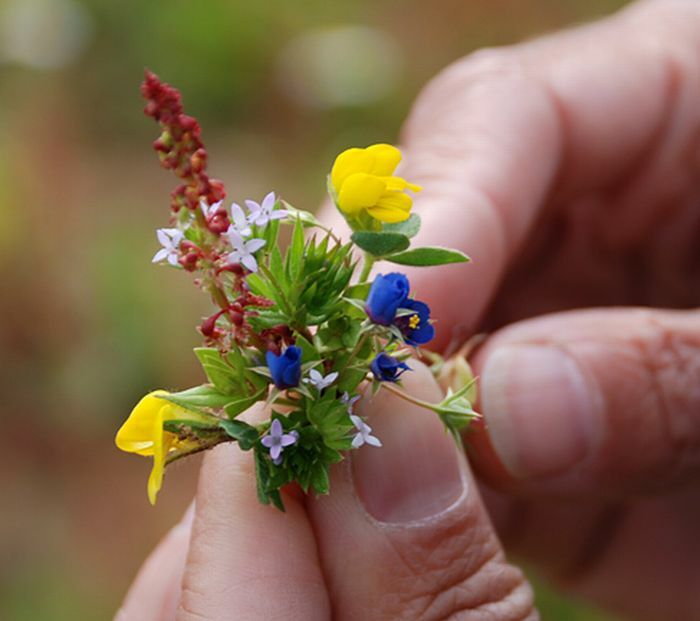 A piddling wildflower bouquet. 27. 1/12th scale fancy makeup. 28. This undersized tool kit. 29. And these teensy-tiny cows.